There’s nothing worse than running out of hot water on a cold morning. 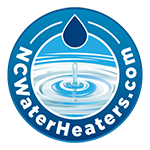 For trusted water heater repairs in the Raleigh NC area, as well as sales and installation of new units, look no further than NCWaterHeaters.com. 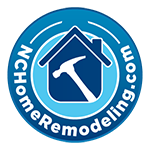 Additionally, we offer a 1-year labor warranty on all of the water heaters we install. Call today to save $200 on a new tankless water heater for your home or business. 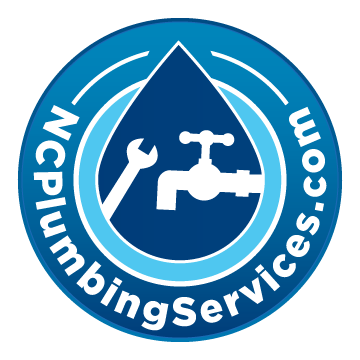 Contact NCWaterHeaters.com today for a free quote on repairing or upgrading your existing system.